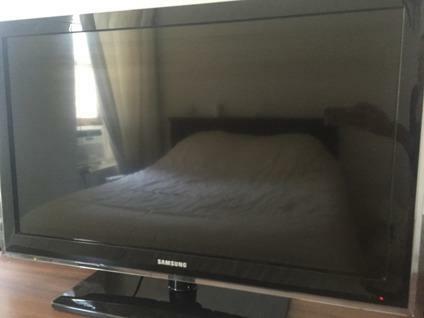 Samsung 42 LCD TV in Excellent Condition with IKEA TV Stand. 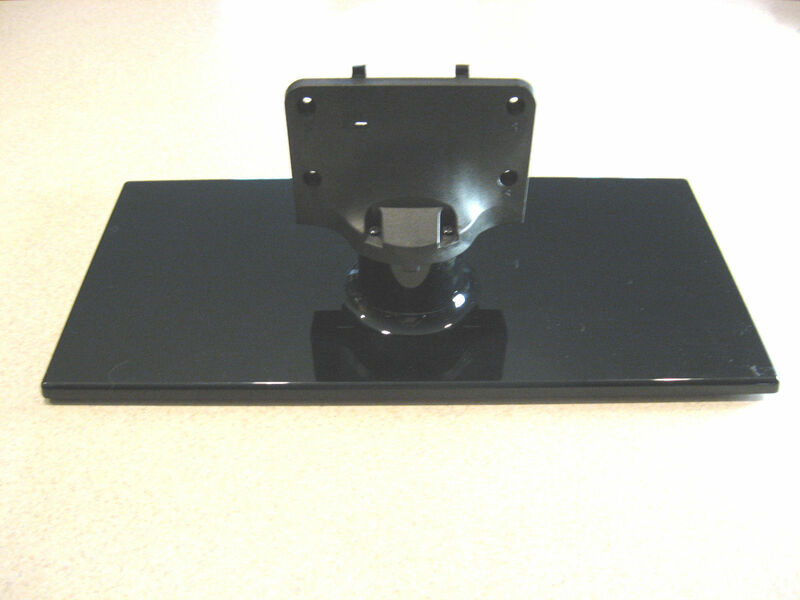 SAMSUNG LCD & Plasma TV BASE STAND MOUNT BN61-07043X . FITS SIZES 43" 51" 55"